Up to 50% commission if you join today! Advanced Traffic Optimization tools including mobile ads, custom strategies, offline tracking and customized affiliate promotions! Commission payments within 5 days for all payment options: Bank transfer, Moneybookers, EcoPayz and Neteller. Dedicated and highly skilled affiliate Account Managers assuring fast and effective feedback in over 10 different languages! The founding brand of Betclic Everest Group, Betclic has become one of the most important benchmarks brands in Europe, available in as many as 11 languages. 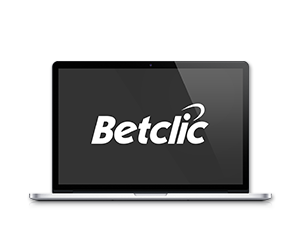 As a leading European online gaming operator, Betclic is simple to use, friendly and secure, whether you are an expert or a beginner. 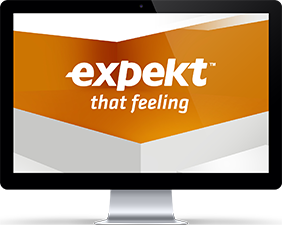 One of the pioneers in the online gaming industry, Expekt has been offering sport betting, poker, casino and games to over 2 million registered customers in many European languages since 1999. 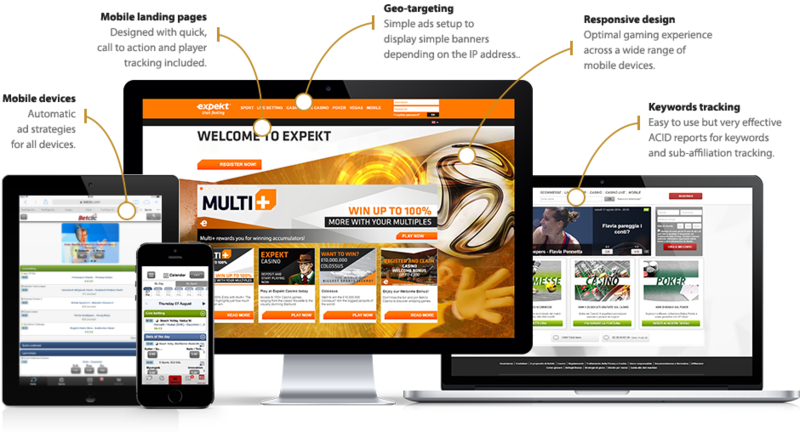 Providing top-class products and support, Expekt guarantees sharp and modern gaming experience. 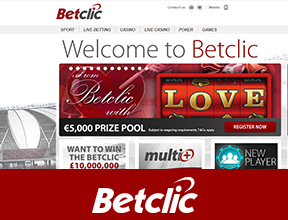 Operating with the AAMS certification, Betclic.it is a trustworthy and highly recognized brand in the regulated Italian online gaming market. Betclic.it provides an exciting betting experience with many great sports events to bet on as well as one of the best software on poker and casino. Sign up today and earn up to 40% commission on aggregated NET revenue across all products and brands. If you bring 10 customers you will earn an extra 10% commission on all products and brands until the end of the first full calendar month. For more information about data definitions please visit FAQ page. Grow Mobile: Don’t Miss Out On The Mobile Acquisition Race! Join the mobile advertising race and extend your reach across mobile devices and platforms, including iPhones, iPads and Androids! Want to display bonus during the day, Champions League in the evening and best Casino game during the night? Easy! Define your strategy and we’ll create one for you, or select from our readily available strategies! Take advantage of our dynamic Sportsbook Widgets, available in all languages and sizes, and present various sports statistics to your readers to improve the attractiveness of your websites. Also, don’t miss out on our Gigascore.com tool! Our program is designed to provide you detailed breakdowns of traffic and earning reports. Moreover, our affiliate teams are expertly trained in analyzing trends and customer behaviour to help improve your conversion rate. As players always like to compare odds between their favourite bookmakers, you can build this capability into your websites in no time by using our sports and poker live XML feeds! We provide you with exclusive multi-language landing pages and custom promotions for your desktop, mobile or offline acquisition business to help you reach and convert your customers better. Payments process is fully automatic, you’ll receive an e-mail with payment confirmation and the ability to log-in to your affiliate account to generate monthly statements! Betclic Everest Group is one of the world’s leading online gaming companies with unique portfolio of diverse and complementary international brands: Betclic, Expekt, Bet-at-home, Everest Poker, Everest Casino, Imperial Casino and Monte-Carlo Casino. Beaffiliates France program is open to all affiliates who operate and exclusively target French residents. Besides 35% Flat Revenue Share plan it also offers competitive CPA commission plans. Beaffiliates.pt program is open to all affiliates who operate and exclusively target Portuguese residents. It offers 5-tier revenue share commission plan up to 45%. As a member of the European Gaming and Betting Association, we are required to ensure that every affiliate with which we enter into a marketing contract abides by the EGBA Standards. If an affiliate does not comply with these Standards, we are entitled to terminate our contract with that affiliate. Please therefore ensure that you read the Standards carefully and that you abide by them. Over 4,000 Affiliates! Let’s See What Some Have To Say? We appreciate your feedback and are fully dedicated to keeping your trust by listening closely to you!